“In no particular order,” she says. In late September, Chelsea Wolfe released her seventh full-length, Hiss Spun, via Sargent House. It's probably her darkest and best work — Hiss Spun swirls and plunges like something metallic at the bottom of a muddy pond. And it dives straight into full-on doom metal, no hesitation. And that rules. After listening to the album for like, the tenth time, I started wondering, what kind of metal does Chelsea Wolfe listen to? So she emailed me all of her favorite metal albums — "in no particular order" — and why they excite and comfort her. CHELSEA WOLFE: One of my earliest heavy influences. Ozzy has one of my favorite voices in music. “Snowblind” and “Changes” are my karaoke jams. Gaahl’s scream around three and a half minutes in on “Of Ice and Movement” is the ultimate comforting white noise and it makes me feel free. I don’t know if this album is considered metal or not, but Sunn O))) is drone metal at its best and the combination of them with Scott Walker turned out really intense. I think Soused is one of my favorite album titles ever as well — it basically means to be pickled from drinking. I love Chino [Moreno]’s voice and how it’s recorded. This album has so many classics, and the line “I think God is moving its tongue” is so good. I didn’t know of this band until I was almost 20 and then I was so proud to share a hometown, Sacramento, CA, with them. Neurosis is the best live band I’ve seen. I love how they blend many different elements of metal, and though they have tons of great albums, this is one of my favorites. 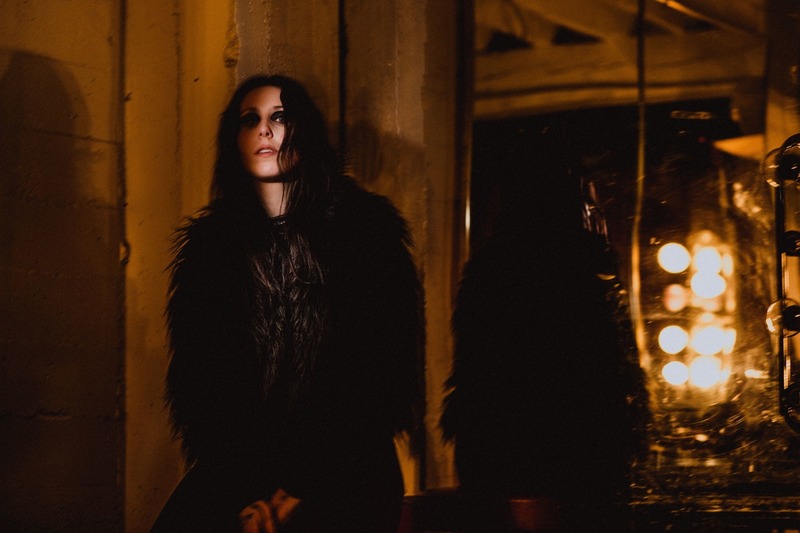 Catch Chelsea Wolfe at Irving Plaza in N.Y.C. tonight.